We are Janet and Alex Gunn. 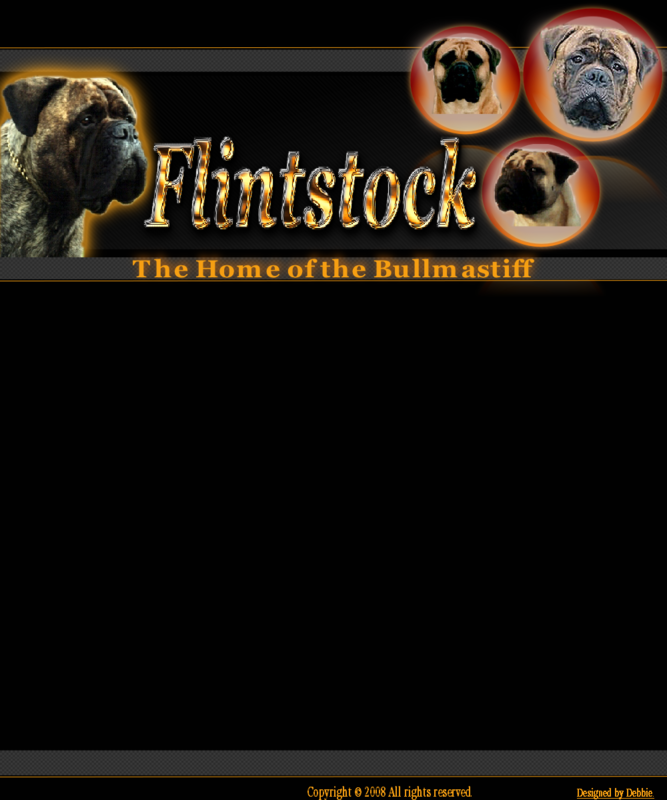 We breed and show Bullmastiffs under the Flintstock affix in rural Essex. 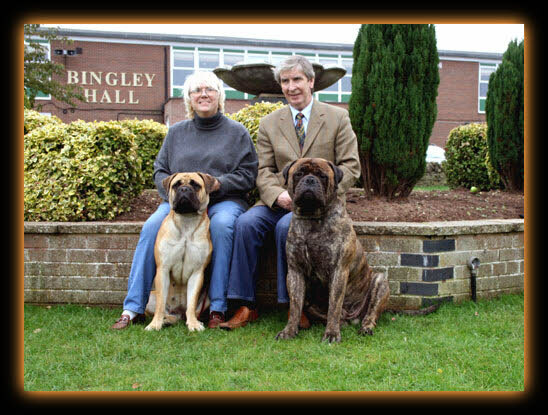 We welcome you to our web site and hope that you enjoy viewing our Bullmastiffs. Please call in to see us from time to time as we will keep our site updated on a regular basis. Remember that we are always willing to give information and help to Bullmastiff owners and potential owners.